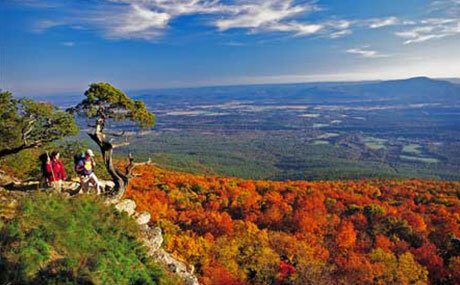 The historical town of Paris, Arkansas is the ‘Home of Mount Magazine” which is the highest point in Arkansas. 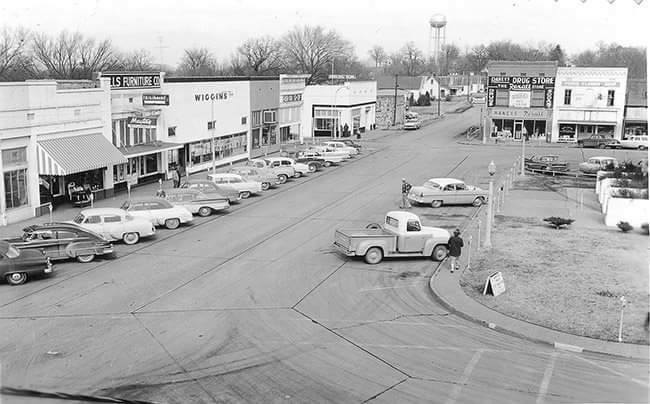 Paris is one of twenty six towns in the US named after Paris , France. 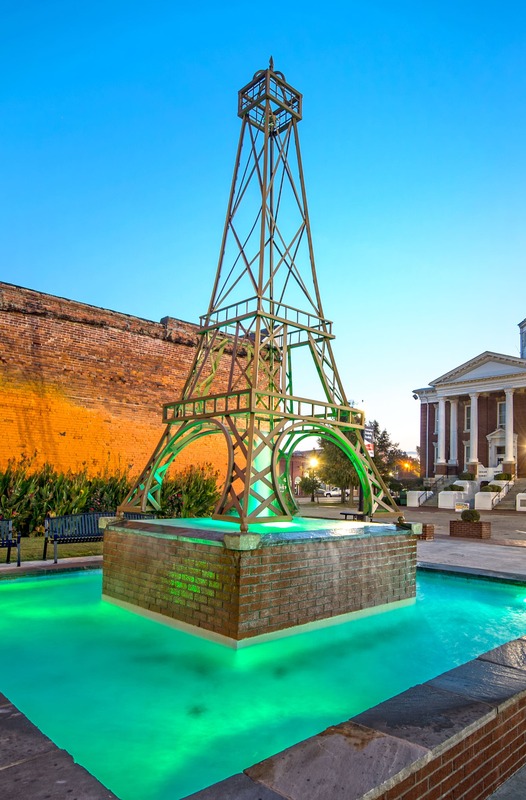 Paris has the only Eiffel Tower in the state of Arkansas,standing 25 foot tall featuring a 2 tier water fountain. 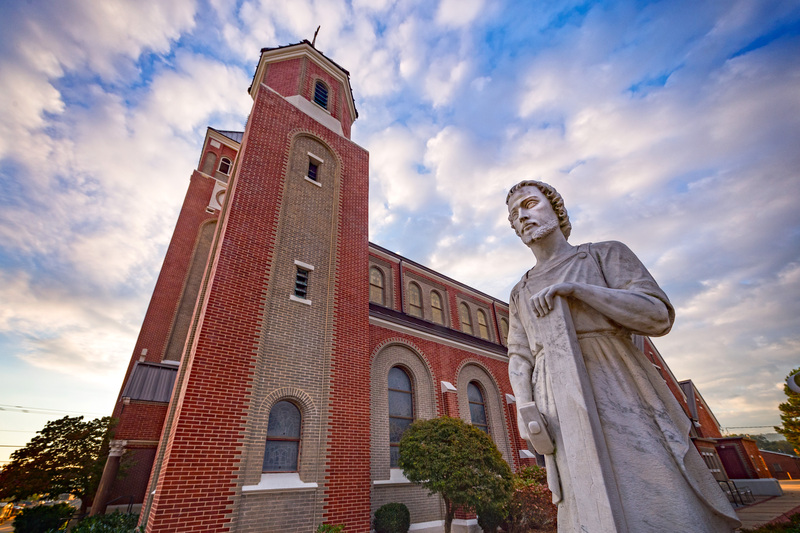 Situated near the Arkansas River in the Ozark Mountains, Paris is known for its beautiful landscapes, diverse industry, and rich history. 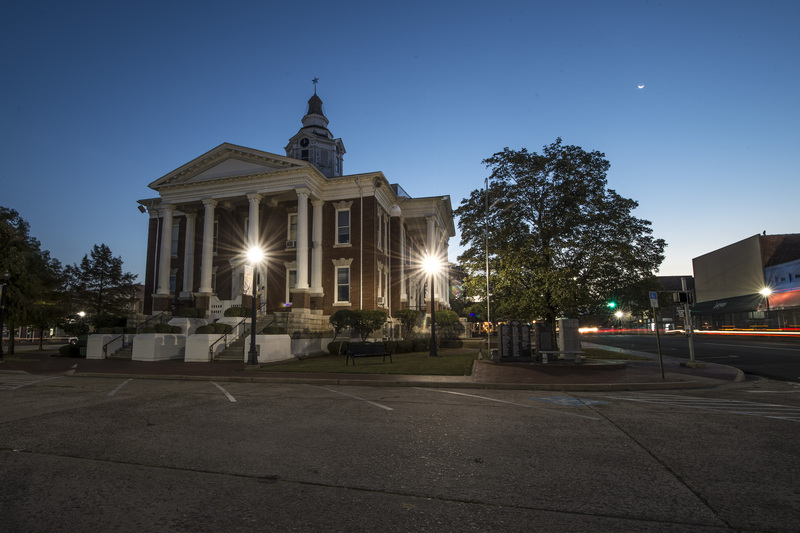 The city has manufacturing facilities producing parts for the automotive, construction, and defense industries.The chamber is dedicated to enhancing the quality of life in the community by actively supporting business and economic growth. 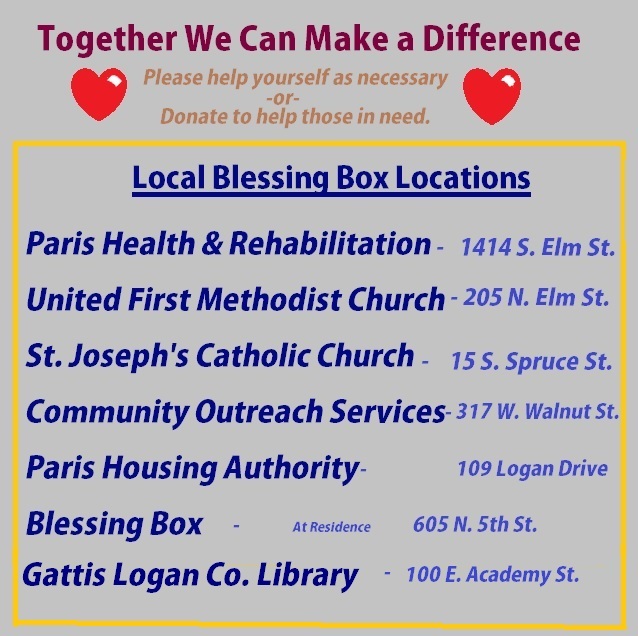 We proudly represent and support the business community of Paris, Arkansas and surrounding areas. We promote the Paris area as the best place to live, work and play. 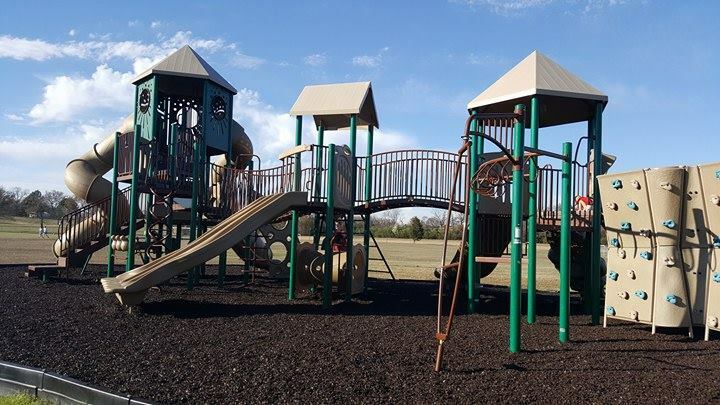 Its citizens- who range from young families to retirees- enjoy the comfort and security of living in a small community. We are able to take advantage of the benefits of living close to the scenic beauty.Paris is always a good idea! 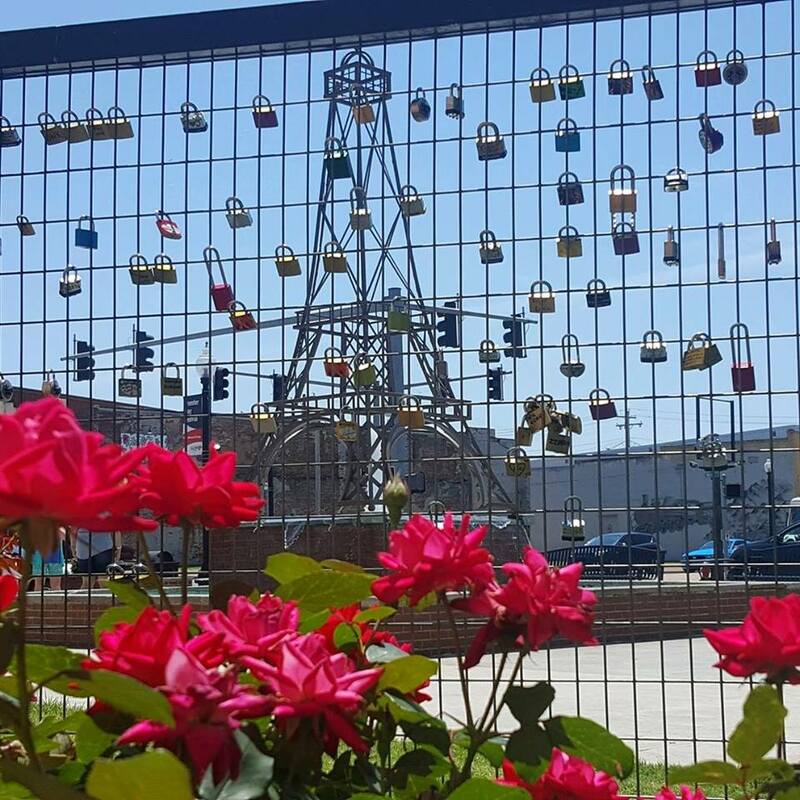 Would you like to get more involved with our events and community? 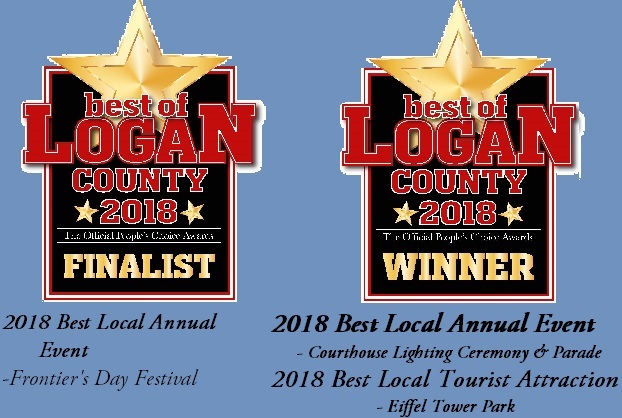 We would love to have you and your business in our area! 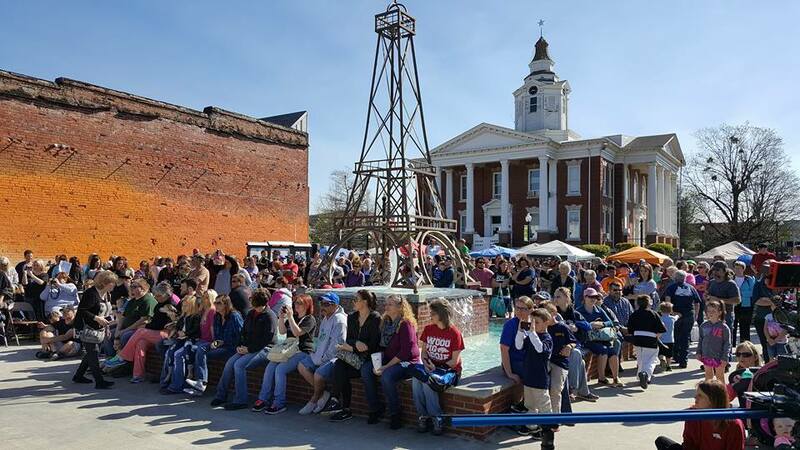 We are still in need of VENDORS and SPONSORS for our 3rd Annual Spring Time in Paris Festival on Saturday, May 11th, from 10 a.m. to 4 p.m. located around the town square. Who will be the 3rd Annual Miss Paris? 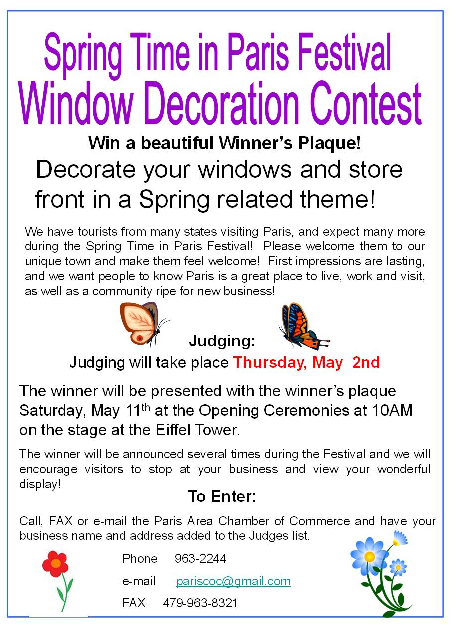 Join us & Find out for the Miss Paris Pageant on Saturday, May 11th. 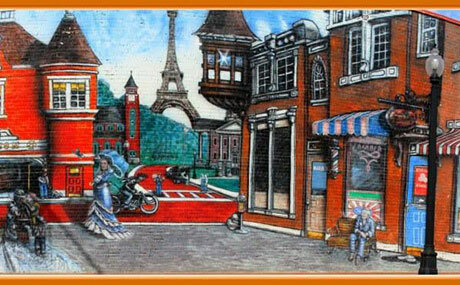 Join the Paris Area Chamber on Thursday, May 9, 2019 at 8:30 am at Island Cowgirl Boutique located at 1405 E. Walnut St. in Paris for FREE Coffee and Donuts. Network with others, find out what is going on in the community, learn about the host business and help us honor the business of the month. We meet each month for coffee and donuts at a different host-business every 2nd Thursday at 8:30 am. 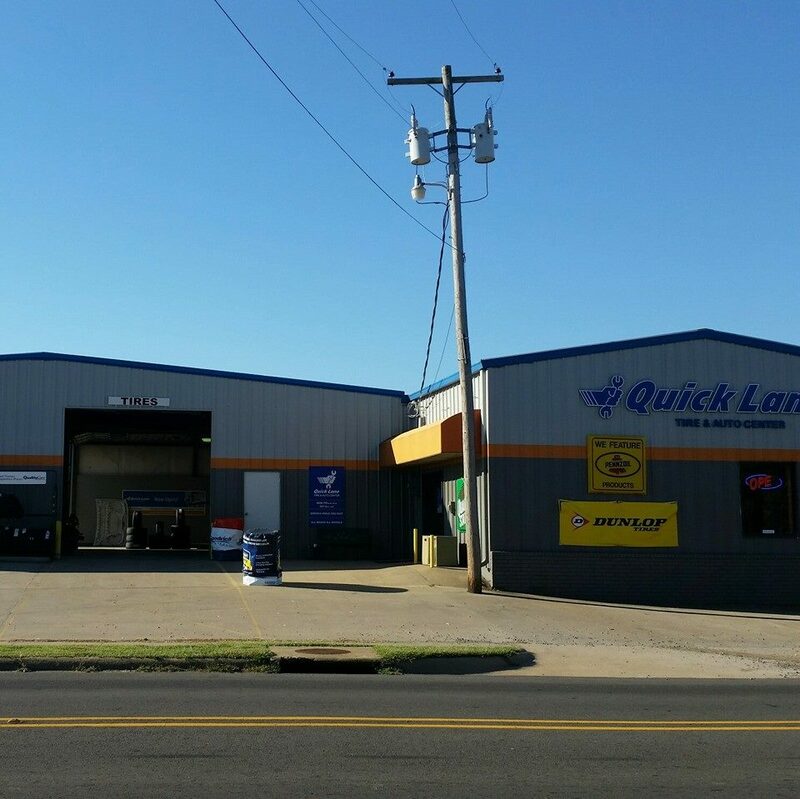 Business of the Month for April is Quick Lane Tire & Auto Center managed by Caleb Ballew. A handshake and a smile go a long way! Don't miss your opportunity. 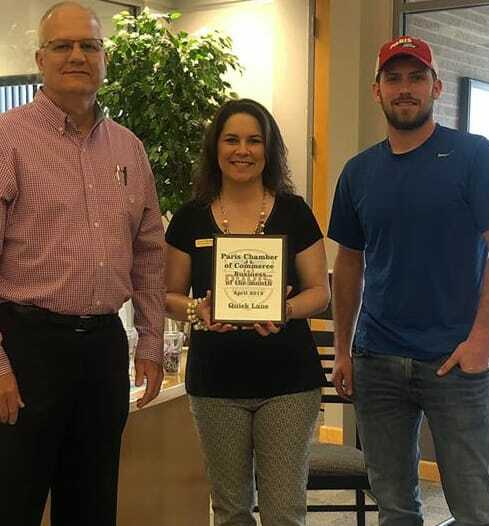 for winning PACC's Business of the Month Award for April! Quick Lane Tire & Auto Center is a one-stop-shop for all your auto needs! The Quick Lane Crew are a true asset to the community with their unwavering support! We are proud to say they are in the heart of Paris! Quick Lane makes it easy to get the expert auto maintenance you need. Whether you drive a car, a truck or an SUV, they offer extraordinary service for routine maintenance. Any vehicle brand, make or model. At Quick Lane Tire & Auto Centers, they offer a lot more than just oil changes and new tires. From The Works, our signature oil change with a complete Multi-Point Inspection, to brake and battery inspections, to a full selection of 13 major tire brands, backed by their Low Price Tire Guarantee, to many other everyday auto repair services, they’re your one stop to help keep your vehicle running smoothly. 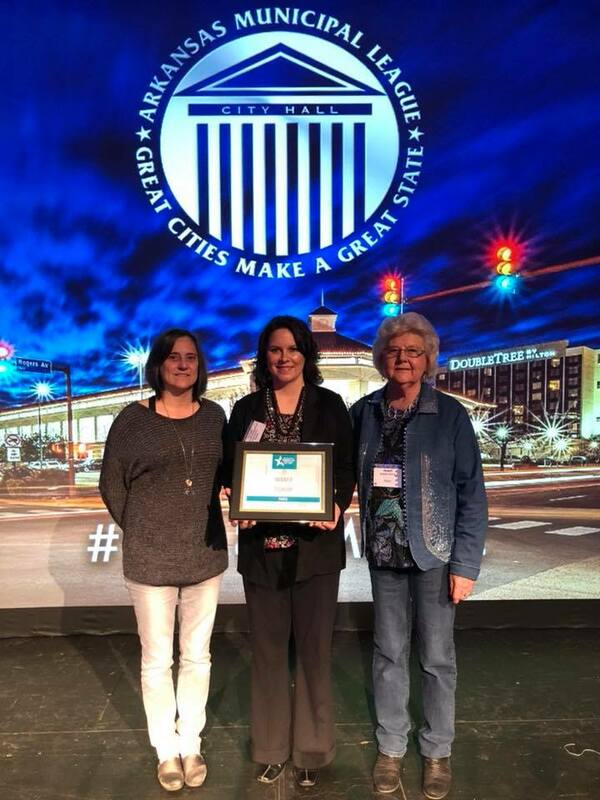 Paris was awarded the Trendsetter Award in Tourism for commities of 5,000 people or less by the Arkansas Municipal League at its winter convention held in Fort Smith last week. Accepting the award was Tonya Baumgartner (center). Also on hand were Paris City Clerk Mary Syllivan (left) and Planning and Zoning Commission member Jewell White.